In the recent RTL Group Management Summit 2018, that brought together over 90 executives across the Group in Luxembourg, it stated that it will focus on stronger organic growth by expanding its Video-on-Demand (VoD) services through significant investments into more local, exclusive content, and into a joint VOD tech platform. 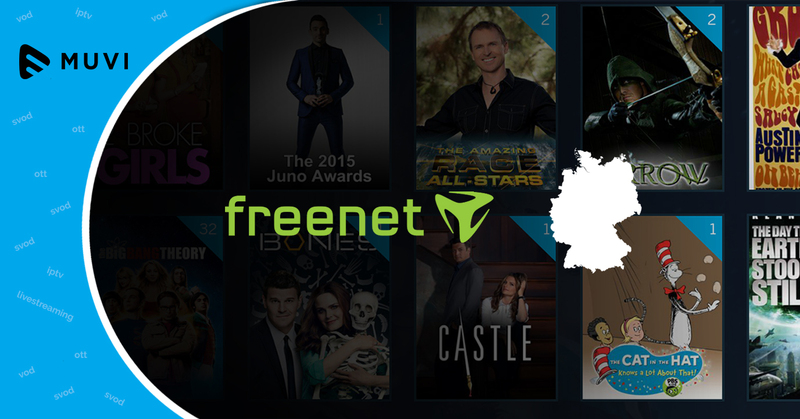 In 2019, RTL Group will start developing and implementing the roadmap to a joint tech platform for the VOD services of its broadcasters with the intention that all streaming platforms will ultimately migrate to it. 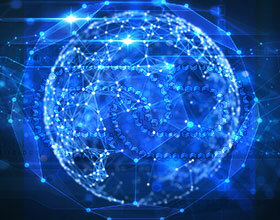 As this tech platform will be a joint approach to RTL Group’s units in Germany, France, and the Netherlands, it will encompass a high level of flexibility for the local operations. 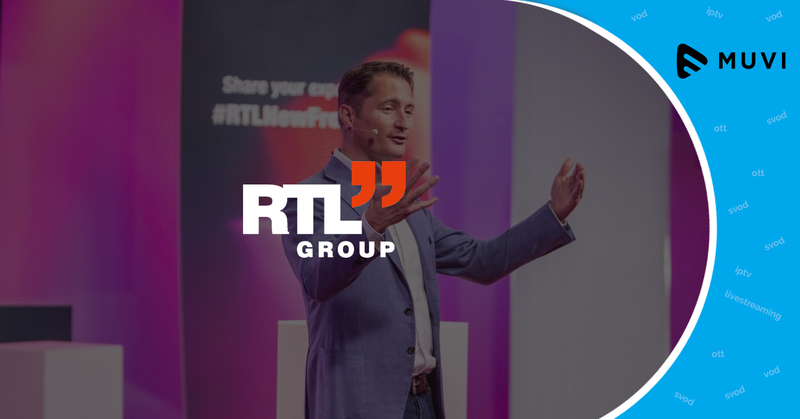 RTL Group will present more details of its growth plans in OTT with the announcement of the Group’s full-year results 2018 on March 14, 2019.